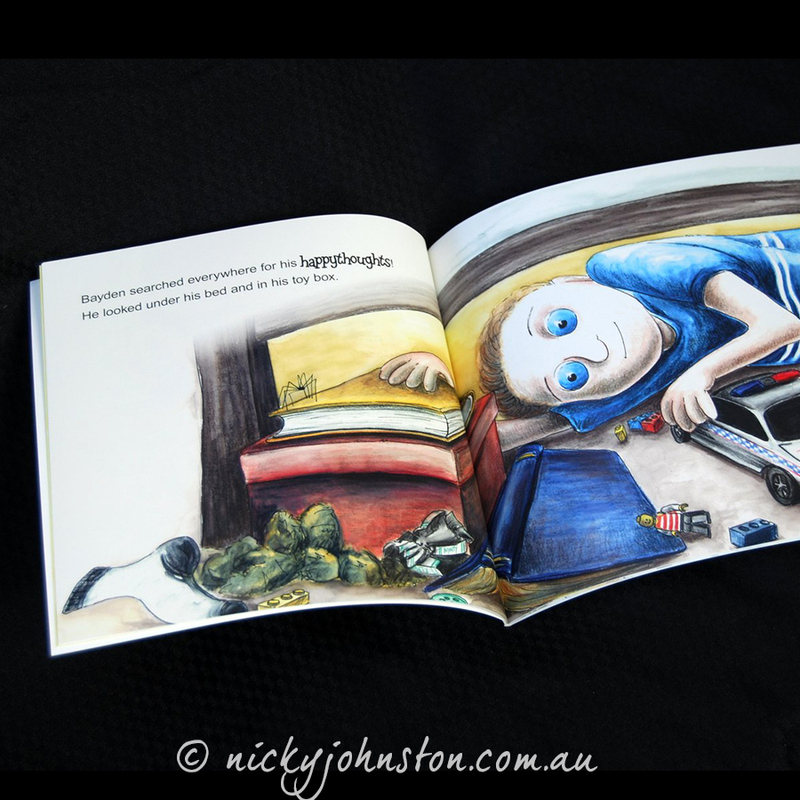 Join Bayden’s journey as he goes in search of his happythoughts – you’ll never guess where he finds them! These days, Bayden is a happy and confident boy. There was a time, not long ago when Bayden worried about everything, ALL of the time. 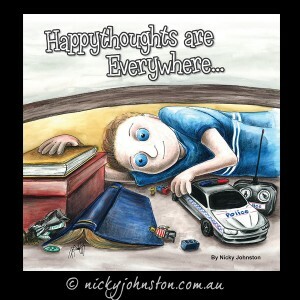 That was, until he discovered the power of Happythoughts! 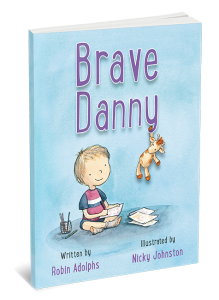 This clever story has been written and illustrated to help children learn that by changing their thoughts, they can change their feelings. 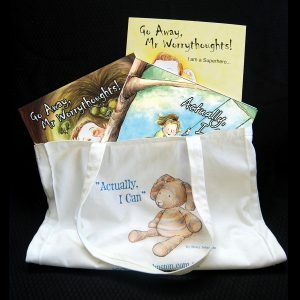 A simple strategy to help children take control of their anxiety! Happythoughts are Everywhere is a beautiful reminder that the little things in life are what’s important. 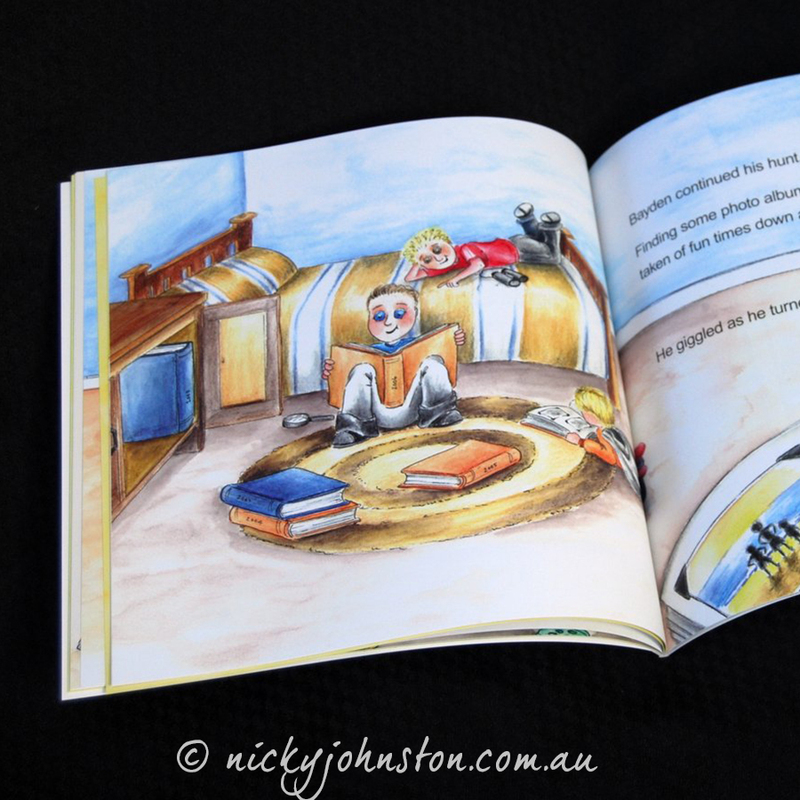 I get just as much out of this book as my children and love to be reminded of the importance of cherishing what we have. 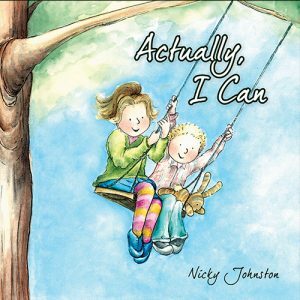 Not enough good things can be said about Nicky’s books. We own every book she has published so far and we’ll continue to buy them! They are an invaluable resource to have in your collection. Great job, Nicky. 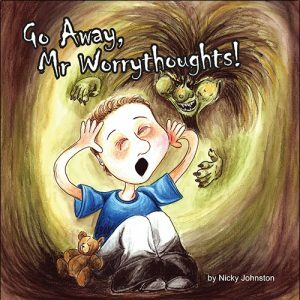 Fabulous follow up to ‘worry thoughts’! 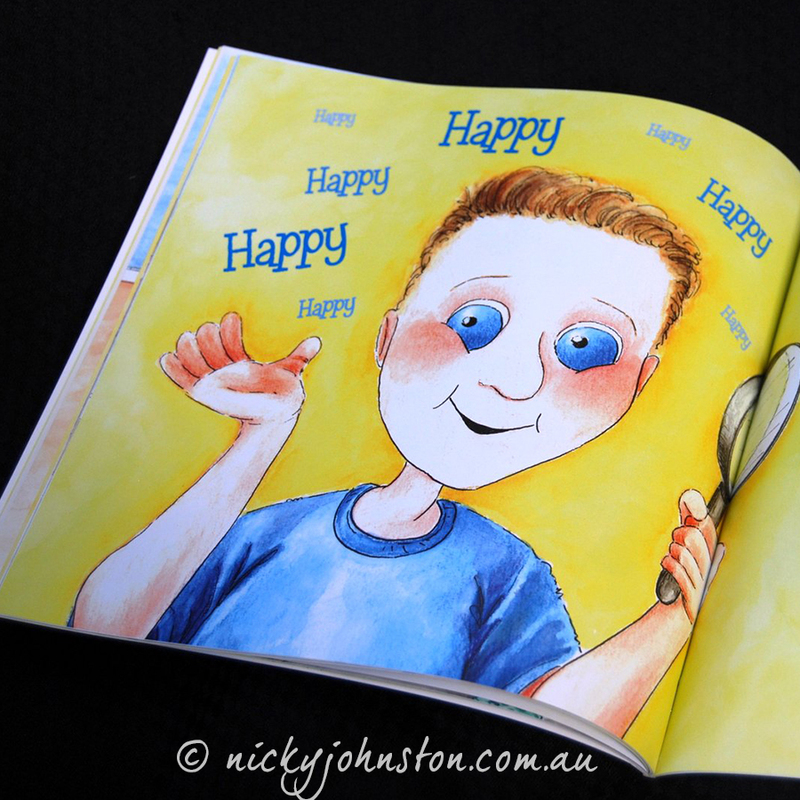 Perfect timing for this time of year as Bayden finds his ‘happy thoughts’ for Christmas! 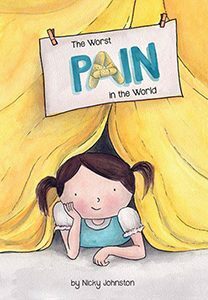 It can be a very emotional time of year for families & it is so important to remember the positives. We all need to hunt for happy thoughts more often! 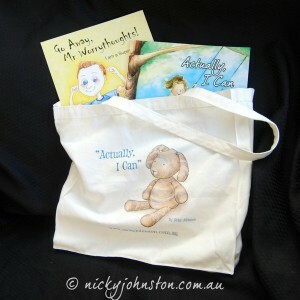 Thank you for the reminder Nicky, your books are brilliant for children AND adults!